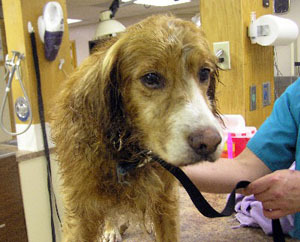 This Golden Retriever mix somehow survived three days in the James River in Newport News, VA, and was finally rescued. 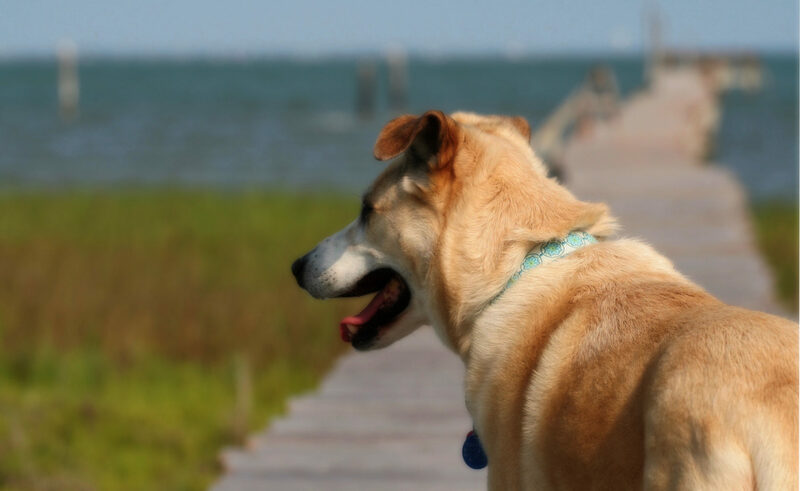 His owners think he drowned, but the Peninsula SPCA is hoping his family contacts them soon. Here’s video of his story.